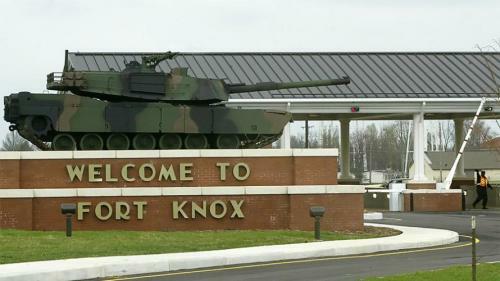 There is a "war on wealth" that has been conducted for over a century. It is better called INFLATION, but few dare use the word and fewer still grasp the concept. 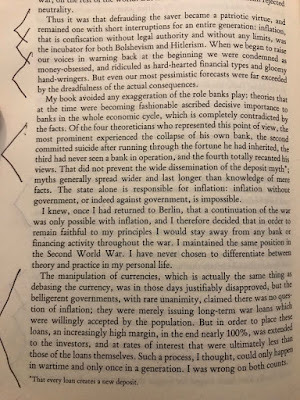 - The recent ZIRP and NIRP is but a recent battle in the financial war being waged on savers and workers [read: taxpayers] who have been slowly euthanized by Central Bank Keynesian Theory. The USD has lost 30% of its purchasing power since 2000, and 96% of its purchasing power since 1913. [read" The FED and the IRS]. - With a 2% FED inflation "target" rate the USD loses HALF its purchasing power every 35 years. Let's go back to 1913-1915 when the current monetary scam was foisted upon Western nations by the bankers. 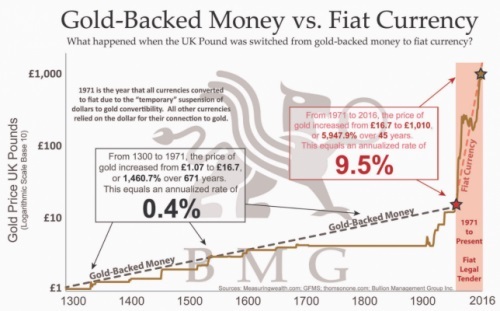 - Concomitant with the lie of non-redeemable FIAT currency, was the demonetization of Gold (and Silver) in the US and Great Britain. 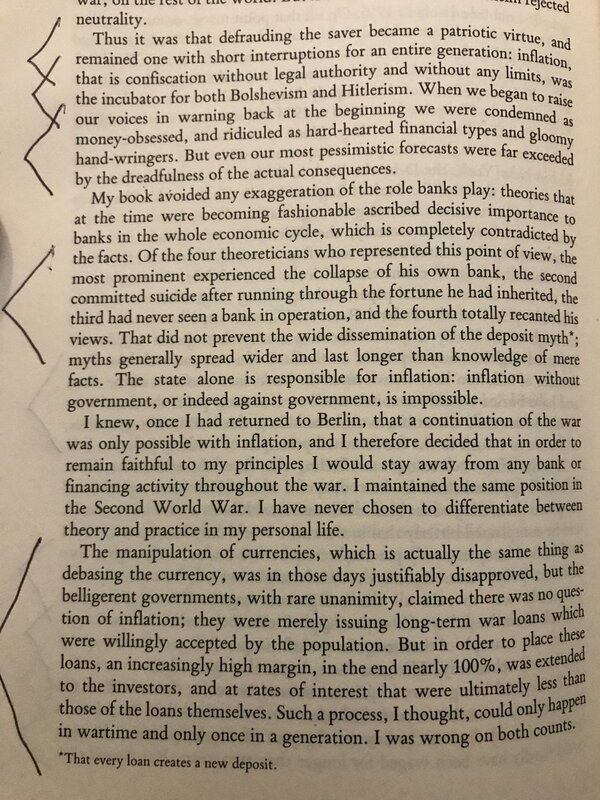 Read the attached, then consider that a mere ten years later from these words being written back in 1915 the DM, GBP, FF and RUB had ALL been savagely devalued. That "Gold Reserves" is a very nice poster. 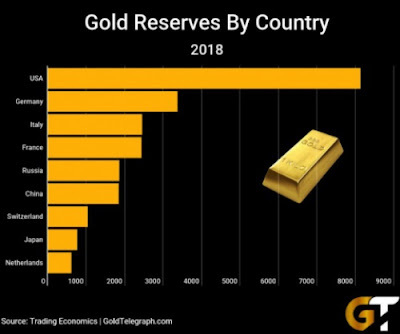 But do you REALLY believe the USA actually HAS that much gold, after 28 years of Democrats and Rove Republicans??? Doncha wonder why they are so adamantly opposed to an audit??? From which book or article is the extract from?